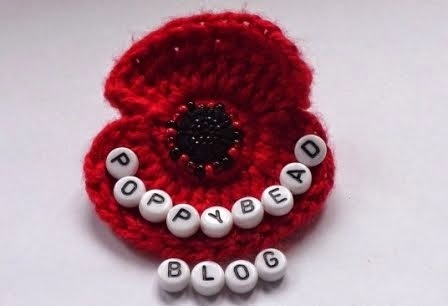 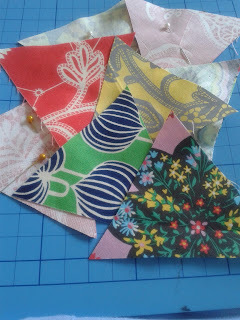 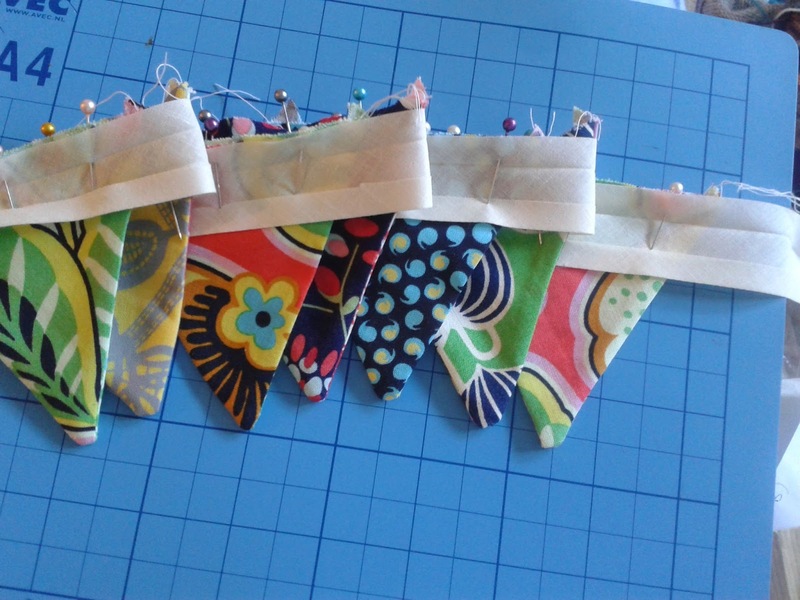 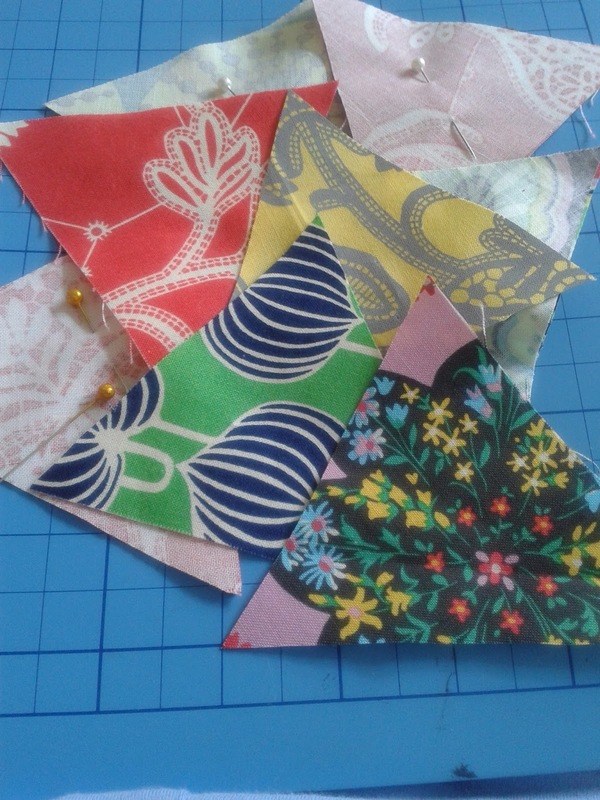 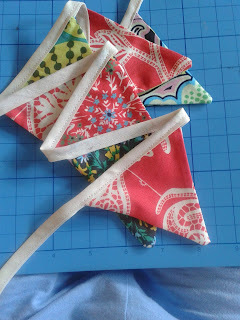 Poppybead: My first ever bunting attempt. My first ever bunting attempt. 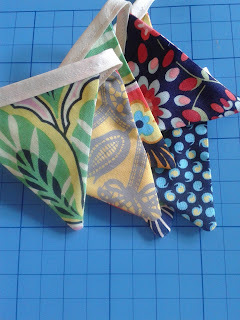 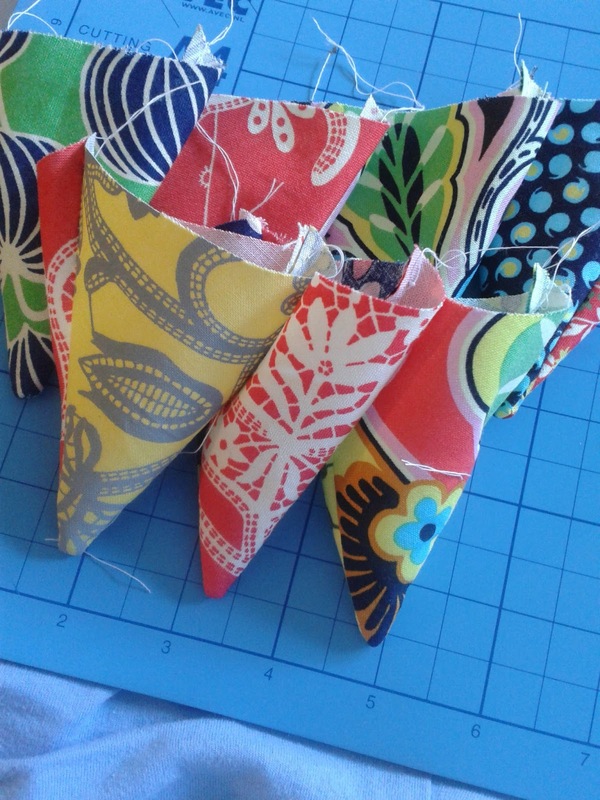 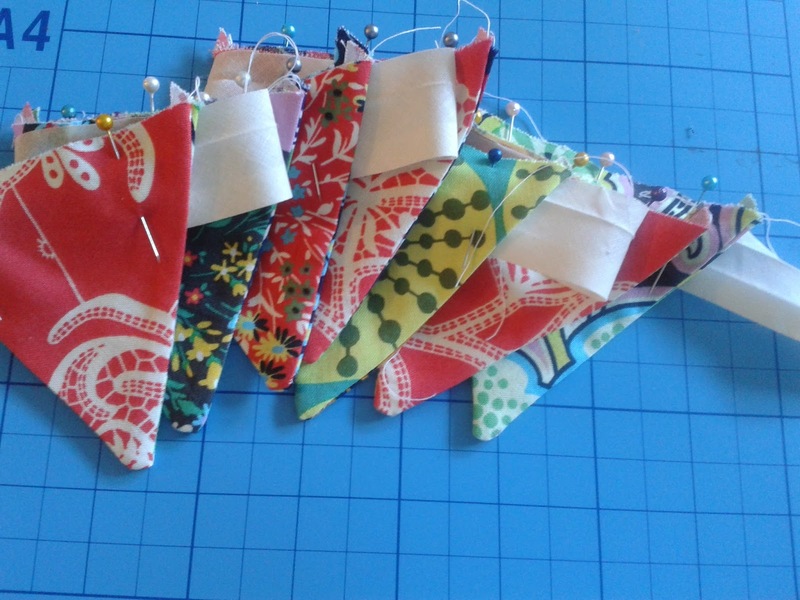 After a passing comment at my day job about getting out the bunting I realised I have never made any bunting. Then I was chatting at Saturday knits about fabric as well as quilting. 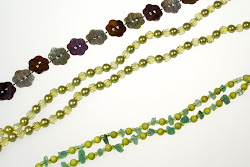 So I looked at what I already had and this was the outcome. 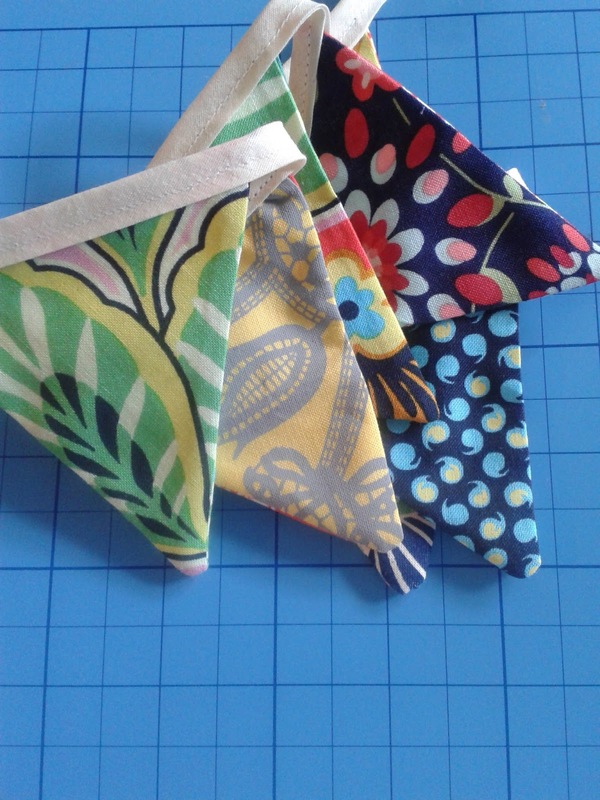 The fabric and bias binding was purchased from Guthrie & Ghani in Moseley.